The N-SSA is the country’s oldest and largest Civil War shooting sports organization with over 3,200 individuals that make up its 200 member units. Each unit represents a Civil War regiment or unit and wears the uniform they wore 150 years ago. 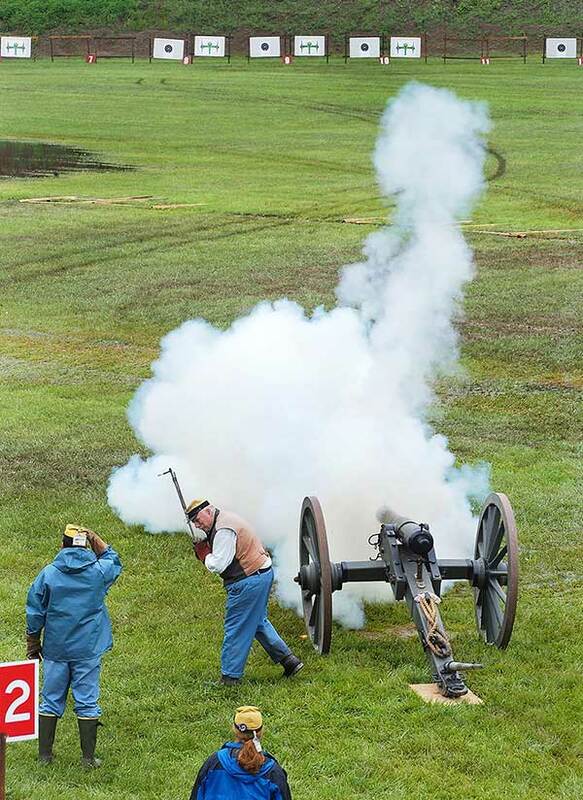 Member units compete in live-fire matches with original or authentic reproduction Civil War period muskets, carbines, breech loading rifles, revolvers, mortars and cannons. It is the largest Civil War event of its kind in the United States. 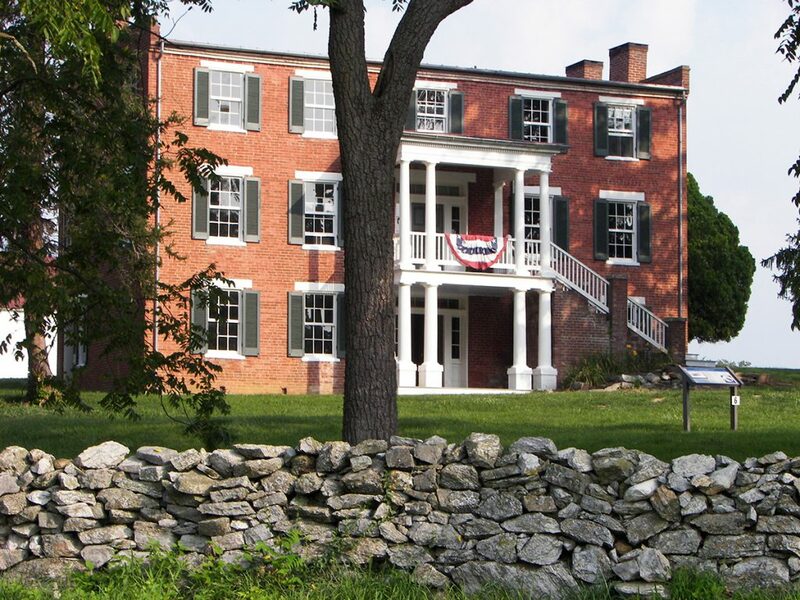 N-SSA members come from all over the country to Fort Shenandoah each fall for this National Competition. Competitions, called “skirmishes”, where participating teams shoot at breakable targets in several timed events. The teams with the lowest cumulative times win medals or other awards. Women participate along with the men in all events. There are also competitions for authenticity of Civil War period dress, both military and civilian, as well as lectures on topics of interest. Spectators are welcome and admission is free. There is a large sutler area and food service is available. For more information, visit the N-SSA web site at: www.n-ssa.org.